Listed below are some of our favorite classics. This was the toughest category for me because I love all the classics. Usually I read these aloud to my kids or we check out the audio books from the library to listen in the car. Most of the time my kids can't wait to get to the next chapter. Please comment on your own personal favorites, and remember to leave your email address as a means of contact for the giveaway. I love all of E.B. White's books, but I chose this as one of our favorites because my oldest son loves the story so much. 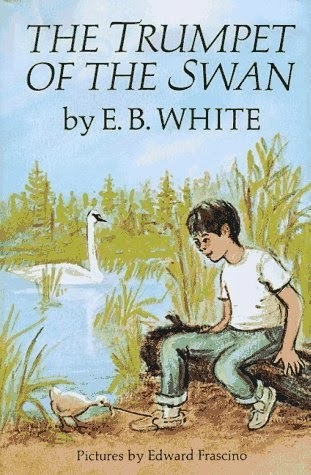 Sam Beaver, a young boy, meets a mute trumpeter swan, Louis, one summer while camping. Sam forms a friendship with Louis, helping Louis to eventually overcome his handicap by learning to play the trumpet. In my opinion no one does a better job of personifying animals than E.B. White. Stuart Little and Charlotte's Web are also two of our favorites. 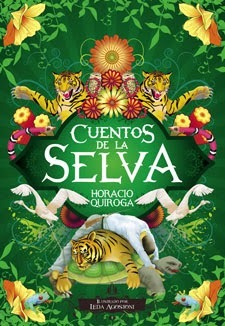 Cuentos de la selva is a collection of stories about jungle animals, combining both myth and magic. This classic collection is a "must have" for any bilingual classroom. The best part is, the stories are available for free download from many websites, including Colombia Aprende, here. 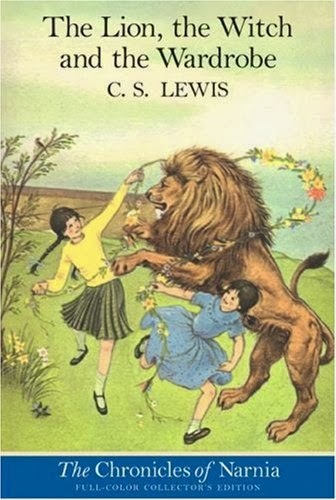 I had never read The Lion, the Witch, and the Wardrobe as a kid, thinking that I didn't really enjoy the fantasy-type stories. Wow, was I wrong! What a wonderful story that can be enjoyed on so many levels. We listened to the audiobook in the car, and sometimes I would leave the car running for a few minutes, just to hear more of the story. We ended up completing the entire series of The Chronicles of Narnia and enjoyed each one. I discovered The Lion, the Witch, and the Wardrobe when I was 13 and loved it. My church youth group leader got me to read it. It's definitely a book I'd like to share with my children. I love the Lion, Witch and the Wardrobe as well! We introduced it our son, and he loves it as well! It is a favorite of our's as well! Another favorite is Charlotte's Web. Thanks for the fun giveaway!